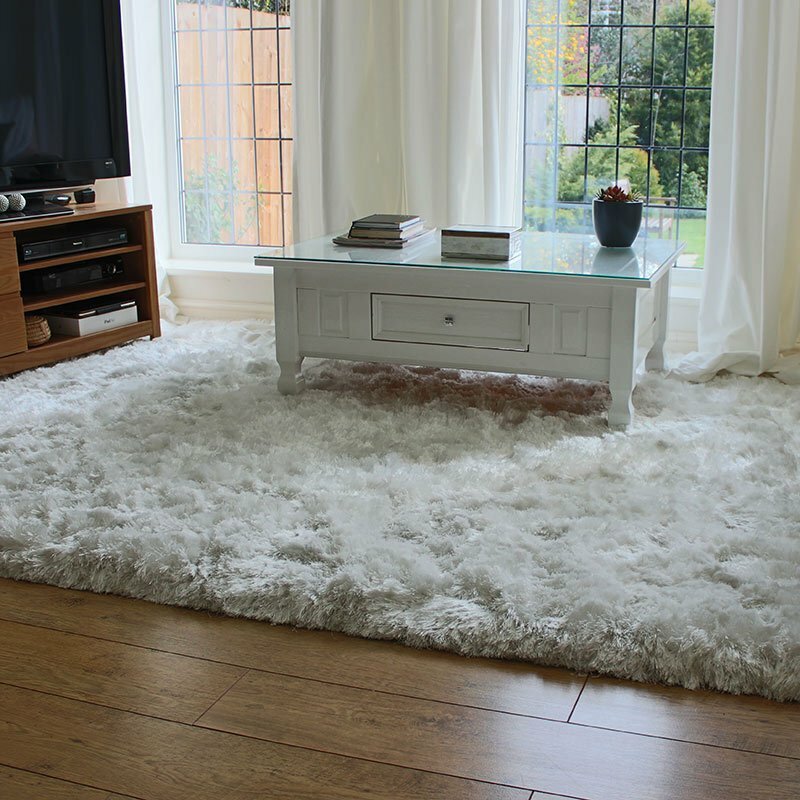 Choose a modern green rug for your floor from our fabulous collection at Land of Rugs. Green is a down to earth tone that has grass roots or vibrant lime shades - in short there is a shade of green that will perfectly suite your design mandate. From envy & spring to clover, grass or modern lime green rugs; almost any floor can look refreshing, calm or exciting so before you buy choose your design carefully - there are plenty of style tips in our blog if you're in need of help. We have a fantastic selection of green shaggy rugs to look at, and green also goes well with plain brown or brown shaggy rugs so consider these as well.